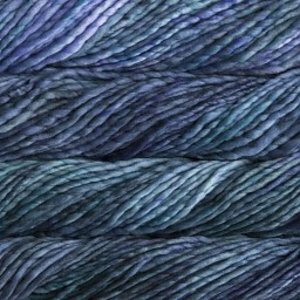 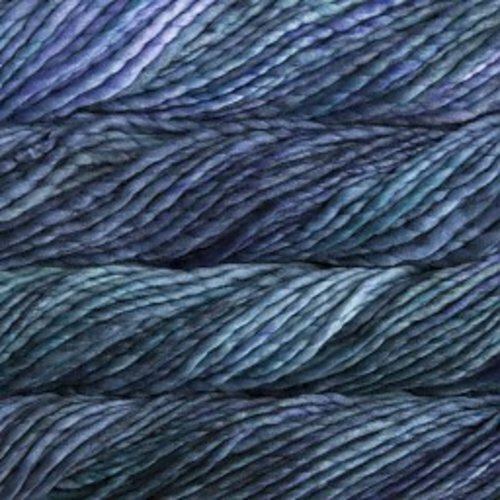 Rasta from Malabrigo, a bulky weight, 100% merino wool, single ply, hand-dyed yarn in blue. Rasta from Malabrigo, a bulky weight, 100% merino wool, single-ply, hand-dyed yarn in red and pink. 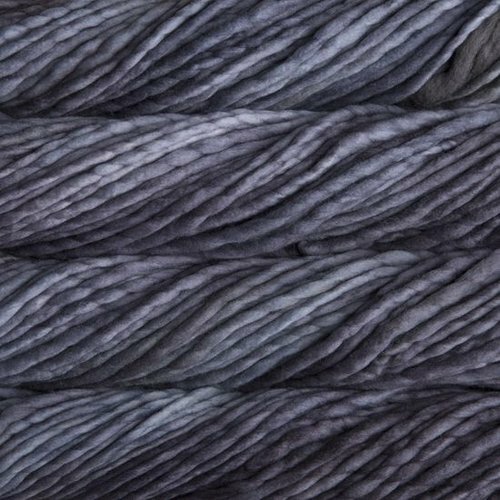 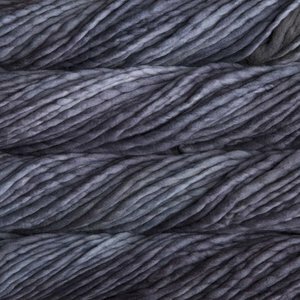 Rasta from Malabrigo, a bulky weight, 100% merino wool, single-ply, hand-dyed yarn in black, gray, white and brown. 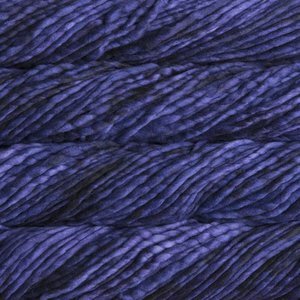 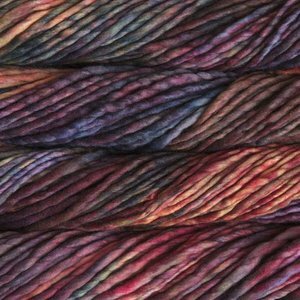 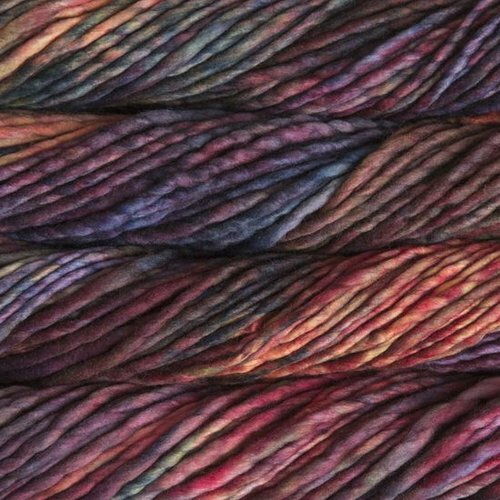 Rasta from Malabrigo, a bulky weight, 100% merino wool, single-ply, hand-dyed yarn in purple. 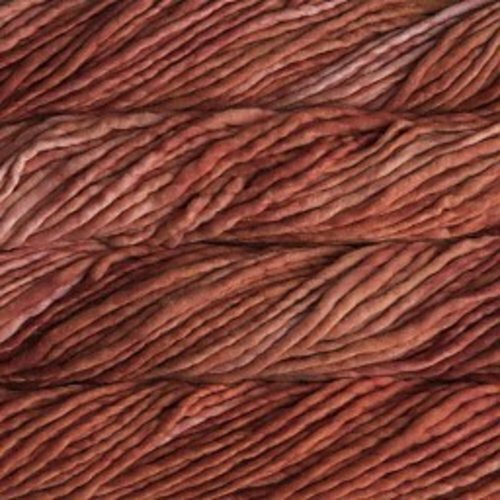 Rasta from Malabrigo, a bulky weight, 100% merino wool, single ply, hand-dyed yarn in orange. 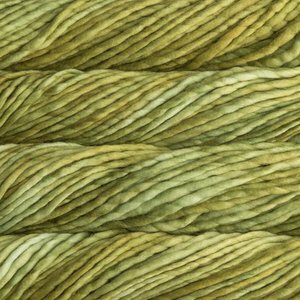 Rasta from Malabrigo, a bulky weight, 100% merino wool, single-ply, hand-dyed yarn in green.